Once you've sorted out tracking your ROI on various marketing activities the next phase is to 'nail' attribution. This is a great article that will help you do that. The first click, last click, linear, and decay are all attribution models. 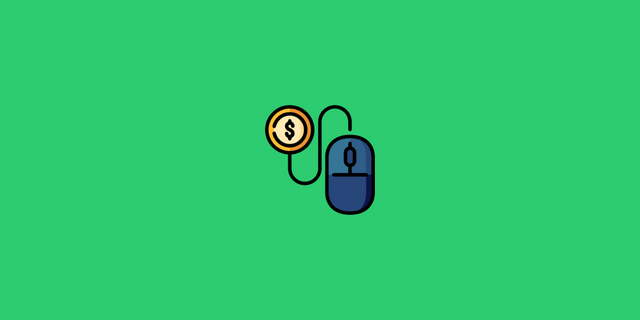 They’re a set of rules that determines how your analytics tool applies credit for clicks, form completions, and conversions. Really? You'd rather have a crap outcome, but be kept up to date about it?